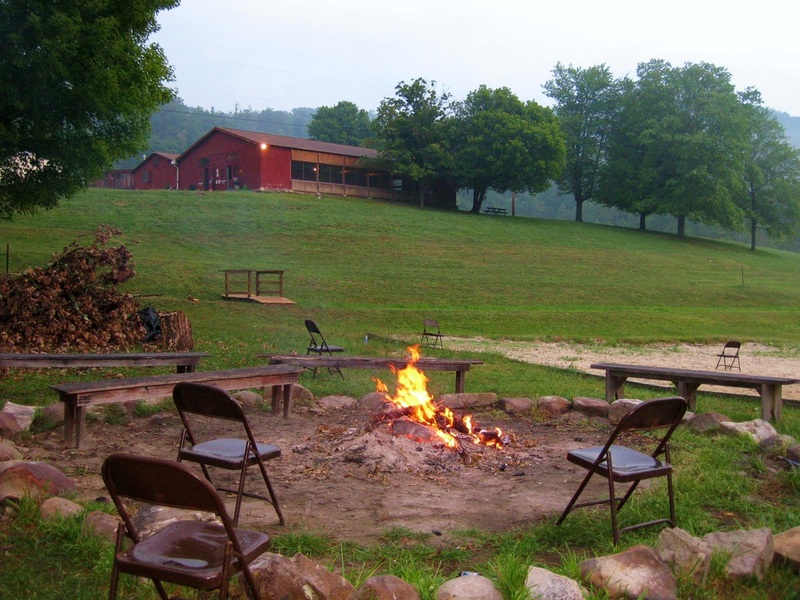 Gotta Fest is a low-key fundraising festival for Buffalo Gap and serves as a pre-opening event to bring the camp up to a primitive mode of functionality and readiness for the 2017 lodging / camping / festival / and wedding season. Thanks in advance. 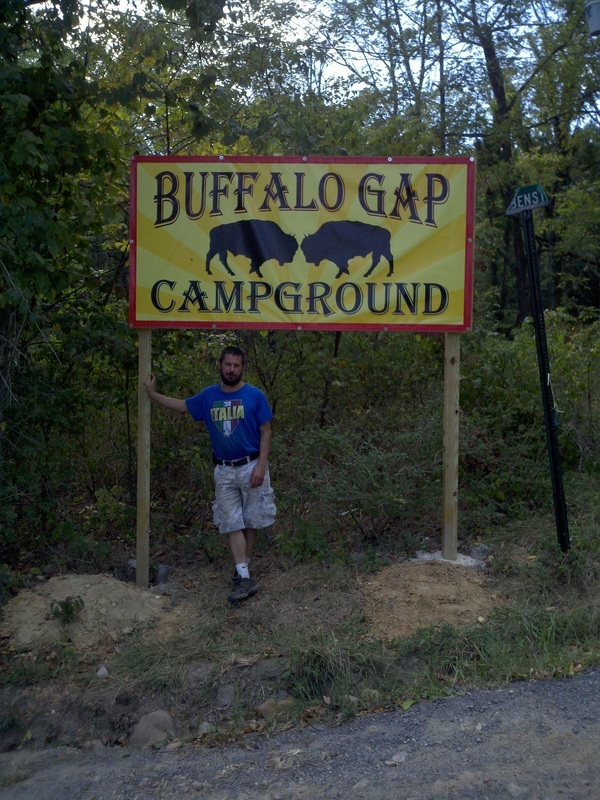 We have a variety of lodging options at Buffalo Gap Retreat all of which are in a primitive mode state of readiness as we unofficially open for Gotta Fest by April 20th. Each cottage includes electricity, full bathrooms, hot showers and hot water, a variety of beds described below for each cabin and basic furnishings, decor, kitchenette features, sitting areas and locking doors. The lakeside view 3200 square foot dining hall is open 24/7 and includes a small stage, seating for dozens, coffee station, microwave oven and game room. 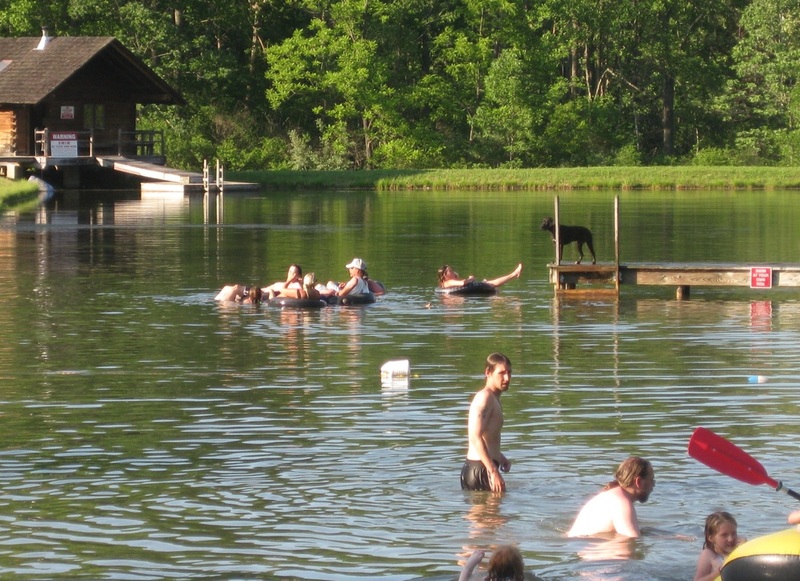 All cabin rental prices are for 3 days and 3 nights and include a cleaning fee built into the special pricing. The Airbnb listings cannot be used for booking at this time, only for cottage descriptions and photos. 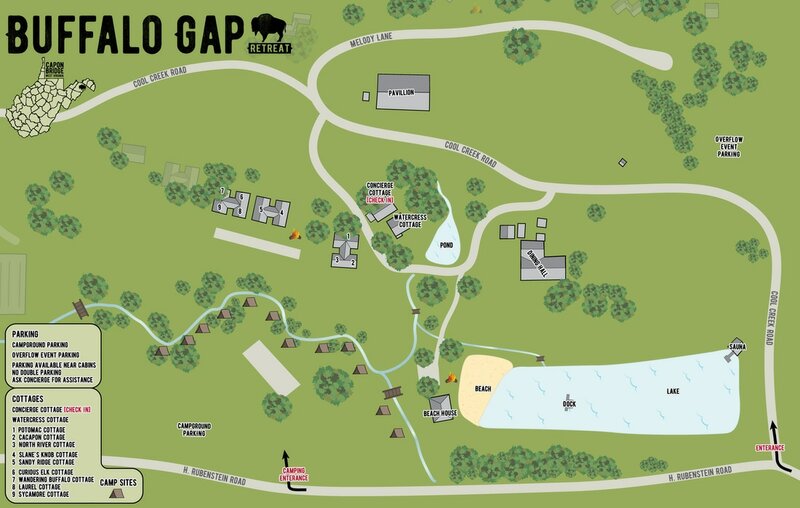 A whole camp map can be found at the bottom of this webpage. Your contributions by renting our cottages in a more primitive mode will help us enormously in having this camp ready for the upcoming lodging, camping and festival / concert season starting in 2017 - thank you in advance. Setting / About: A 2 bedroom house that sits on a pond and overlooks the lake and Beach House area. Front porch...cozy and very cute. Great views! No. of beds and bed configurations: 1 queen sized bed, 2 twin beds, and a pull out sofa bed for 2. What to bring: You must bring your own sheets, blankets, pillows and/or comforter - sleeping bags. Also, towels and toiletries. Other inclusions: Full bath, hot water, kitchenette with full sized refrigerator, microwave, stove, coffee pot table/chairs. Comfortable and attractive furnishings and decor throughout. $300 for all 3 days and nights. (for 6 people, that's $50 per person for 3 nights). Setting / About: A 4 bedroom cottage (front side only -- 1000 ft^2) with 2 full baths and a large common living room area. No. of beds and bed configurations: 4 private bedrooms: bedroom #1: full and twin, bedroom #2: full and twin, bedroom #3: king and twin, bedroom #4: full and twin. What to bring: You must bring your own sheets, blankets, pillows. and/or comforter - sleeping bags. Also, towels and toiletries. Other inclusions: 2 Full baths, hot water, kitchenette with full sized refrigerator, microwave, coffee pot, table/chairs. 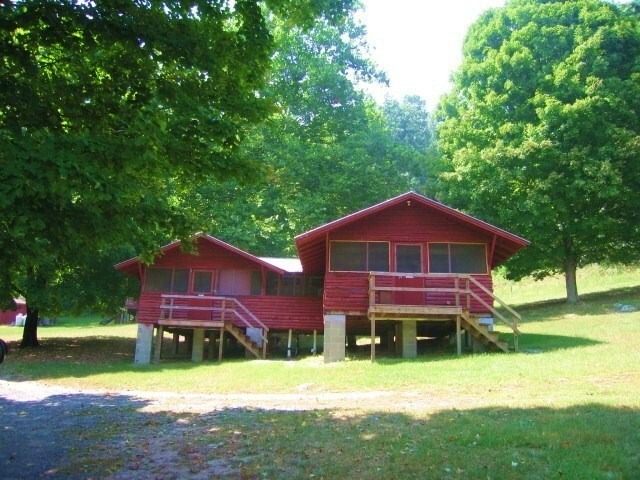 $400 for all 3 days and nights ($100 per bedroom per group of 3 for 3 nights). Setting / About: A 500 square foot efficiency cottage with full bath. No. of beds and bed configurations: 5 beds -- all twin - including a bunk that sleeps one above and one below. Other inclusions: Full bath, hot water, kitchenette with mini-fridge, microwave, coffee pot, table/chairs. 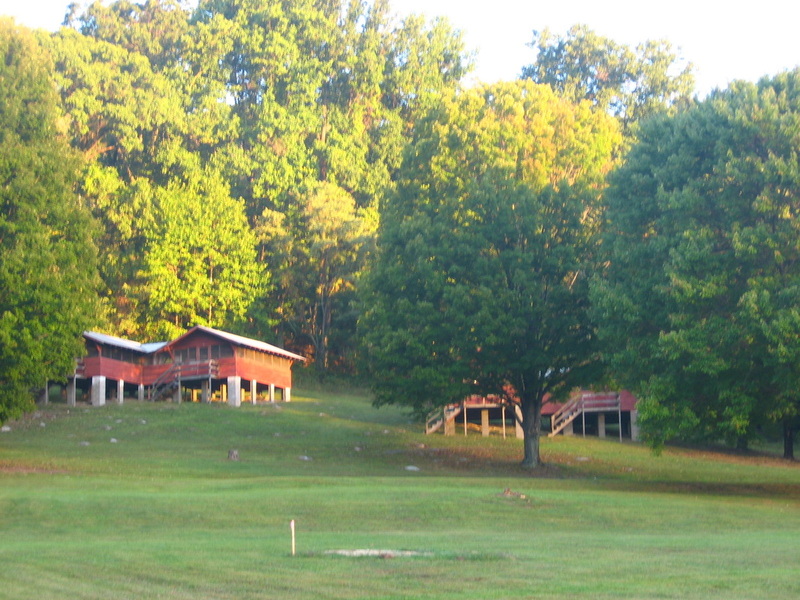 $200 for all 3 days and nights ($67 per night for 3 nights, or $13 per bed per night). Setting / About: A 2000 square foot cottage divided into a left half and right half -- each half with 7 small private bedrooms (with hasps for private locks) -- each room sleeps 2 -- and 3 full baths in each half. No. of beds and bed configurations: 14 small private rooms - each with 2 twin beds -- 28 total sleeping capacity. All twin beds. Rooms A, B, C, D, E, F, G and H, I, J, K, L, M, N.
Other inclusions: 6 Full baths, hot water, common area kitchenette with full sized fridge, microwave, coffee pot, table/chairs. Also back deck with some chairs / tables. Special Festival Fundraising Pricing: This cottage will be used by the festival promoter and her staff, band members and their families and volunteers as needed. Other inclusions: Primitive / comfortable shelter -- table/chairs, basic furnishings, water unknown. Camp shower house available. $150 for all 3 days and nights - Primitive. $150 for all 3 days and nights -- Primitive. Setting / About: 3 duplex cabins on the hill overlooking the music pavilion (Melody Lane on the map) --- each duplex is divided into 2 halves at 425 ft^2 each -- comprising 4 private cabins. All 4 private cabins share an 850 ft^2 fully stocked communal kitchen cabin that is fully stocked and turn-key with seating for up to 20. More: Communal fire-pit, shower house with 4 women's, 4 men's hot showers, and a bathroom trailer with lots of clean stalls for men and women. Each cabin has 12 to 18 windows spanning 3 sides on each cabin providing for great views -- glass and screens. Each nicely furnished and decorated. No. of beds and bed configurations: Each cabin sleeps up to 6 -- all twin - including 2 bunks that sleeps one above and one below each. Other inclusions: 850 ft^2 foot shared duplex cabin kitchen, 2 full sized refrigerators, 8 hot water showers in separate shower house, bathroom trailer outside, oven with pots/pans, sink, microwave, coffee pot, keurig coffee machine, table/chairs with seating for up to 20. Special Festival Fundraising Pricing: Each private cabin at $75 per night with a 2 night minimum and a $25 one time cleaning fee added in by Airbnb booking. 4. 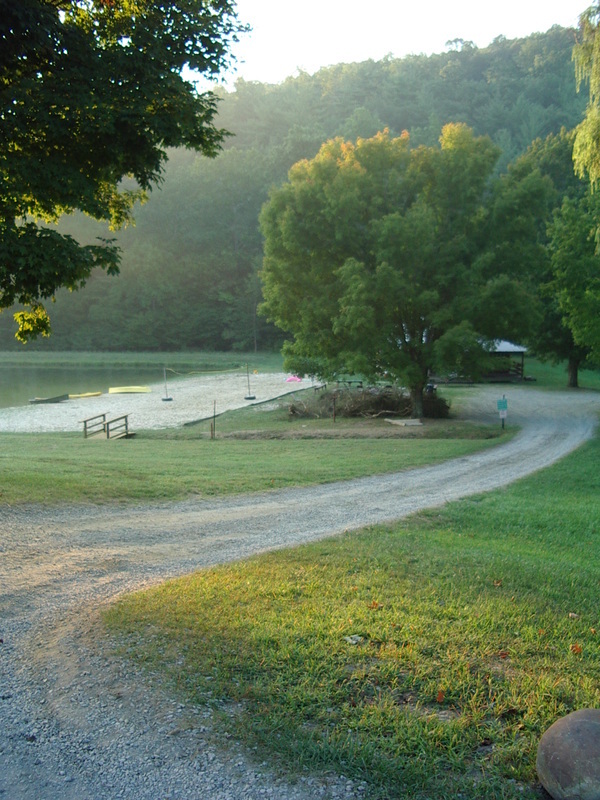 Drive around the big pavilion and up to the cabins with yellow lights above the porch and a green shower trailer and white porta-potty in front.